Energizing T'ai Chi Chi Kung - The 18 Steps for the Absolute Beginner, is the result of more then 10 years of practicing & teaching this graceful Chinese art and a lifetime of studying the energy fields of the body. It is not an ordinary exercise. It is based on an old design with new enhancements. While moving all your muscles and joints, you will improve your posture, balance, muscle tone, lung capacity, circulation, and overall well-being. Biotherapy, A Healing for the 21st Century, is a comprehensive guide to self-development in energy-healing. It not only explains what bioenergy is, but it also provides a well-established lesson in biotherapy for the beginning healer. From learning about the ancient history of energy-healing to the mastery of modern healers, the reader is invited to take a trip towards self-improvement and eventually become a healer himself. Biotherapy is similar to all the other energy-balancing techniques, however, the simplicity and speed of the treatments makes it one of the most powerful healing methods ever developed. The book was written for every open-minded individual, regardless of education or religion, who wants to tap into the paranormal with his feet still touching the ground. The proven, practical exercises teach you in a matter of minutes how to see and feel the energy fields that surround us, while the explanations are still within the boundaries of modern physics and science. If that is not enough, you may continue to develop your own healing abilities through easy-to-follow instructions, and become an influential Biotherapist or even Dowser. Daniel's main objective is to show you that you don't have to be gifted in order to become a healer. All you need is desire and knowledge. "Working with Csongor Daniel and seeing the fantastic results of his biotherapy, I am not surprised by the depth of insight into health and disease that his book provides. 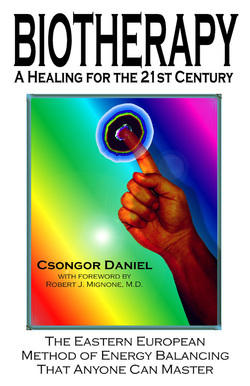 I consider Biotherapy, A Healing for the 21st Century a must read for anyone interested in health and healing!" Dr. Todd H. Slaughter A.P. This whole new way of energy-healing, which was developed in eastern Europe, also explains the reasons for the changes in our energy-fields, how these changes affect us, and how to avoid them. If we do get affected, we'll learn how to abolish those changes and continue a healthy lifestyle. After letting your "sixth" sense slowly take over, and occasionally alleviating some of your friends' or relatives' pain, or even healing a serious health condition, you'll realize that the best doctor is indeed within yourself. healing-hands The Girl with the Healing Hands is a heartwarming story about a little girl named Kylie, who discovers her healing abilities at an early age. She finds out that she can feel and see the energy that surrounds everyone and everything. With the help of her Daddy, an accomplished healer, she learns step by step how to develop this gift to a higher level. As a special thanks to all of you, you may order a pre-production, hand-made Fittball with a package autographed to you for only $20. That includes shipping, too! A full-body workout device for less than what you would pay for one dumbbell!!! 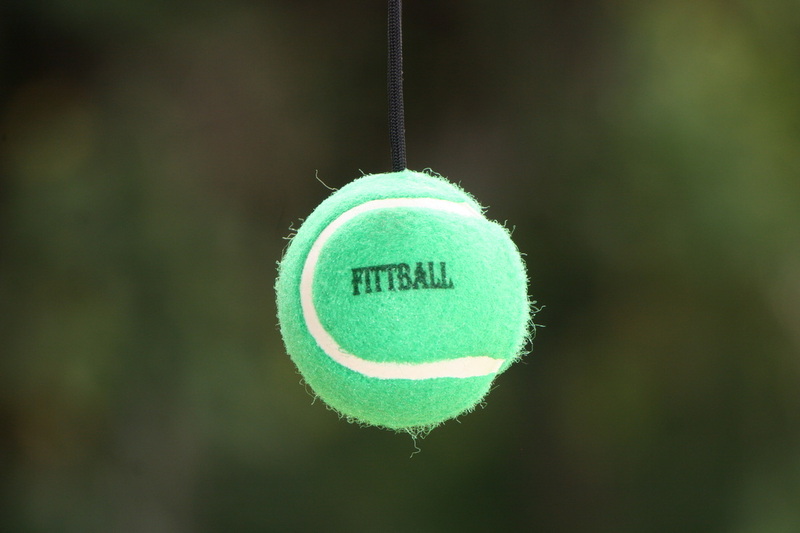 FITTBALL IS A REVOLUTIONARY LOW-IMPACT FULL-BODY WORKOUT DEVICE THAT COST LESS THAN ONE DUMBBELL! FITTBALL PROVIDES A FUN-FILLED FULL-BODY WORKOUT IN AS LITTLE AS 15 MINUTES. This course is intended for fellow Florida licensed massage therapists. You will receive the electronic version of the book: Biotherapy: A Healing for the 21st Century and an open book test. Once you filled out the test, please send it back via e-mail and you will receive an elegant certificate with12 CEUs. It is that simple! *Please note that this is handled personally, so you may have to wait 24 hours before receiving the package. Thank you for your patience!